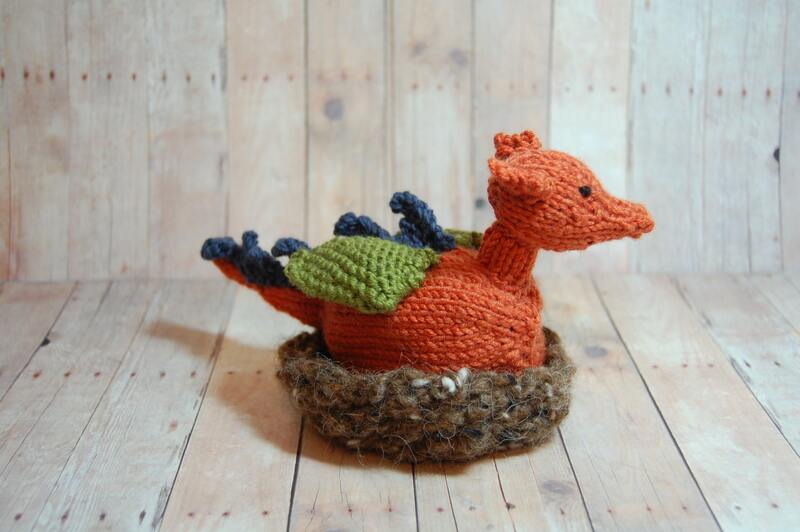 These ferociously cute dragons are beginning to hatch. 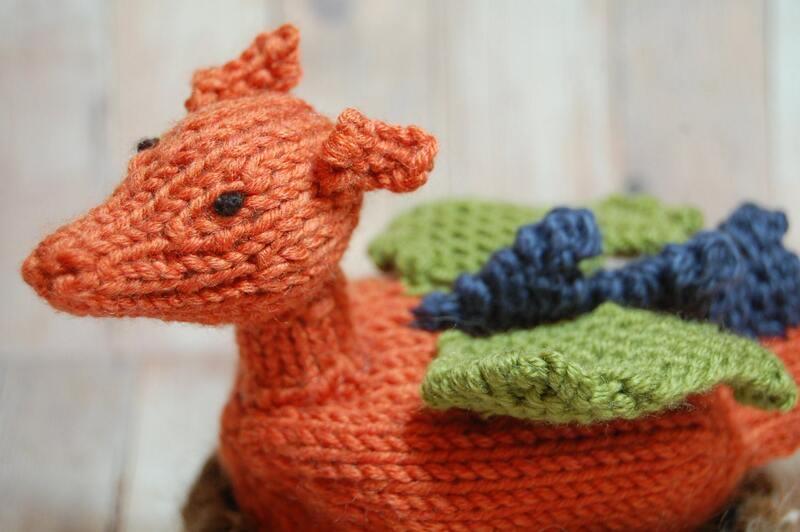 This unique hand-knit, hand-crafted toy transforms from egg to baby dragon (one side is the dragon, the other is the egg). 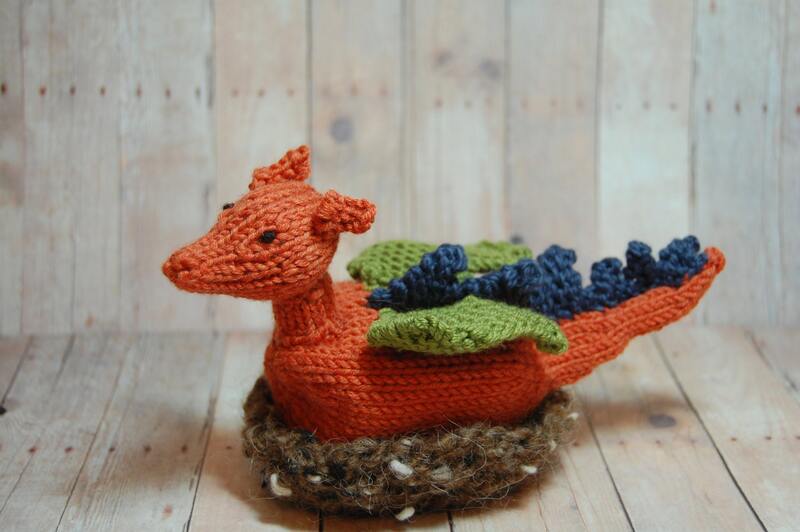 Made with high-quality natural and eco-friendly fibers, this dragon hatchling inspires imaginative play and is a one-of-a-kind gift. 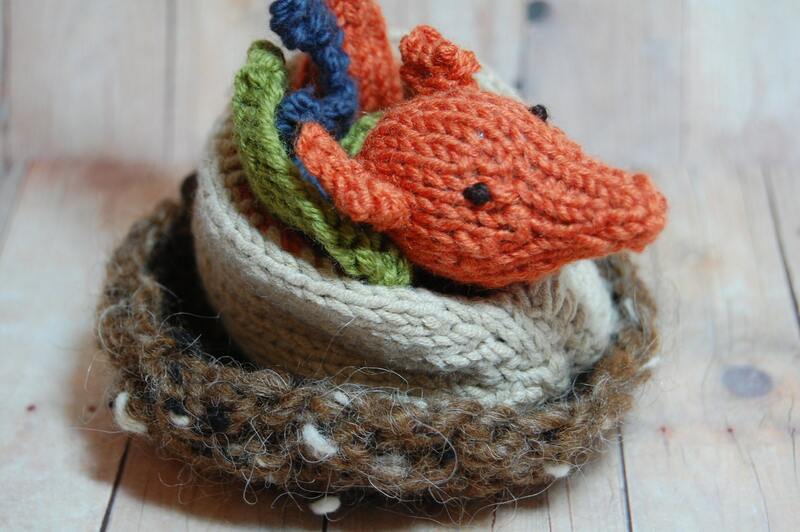 The baby dragon nestles in a nest knit with unprocessed wool which gives it both form and texture. 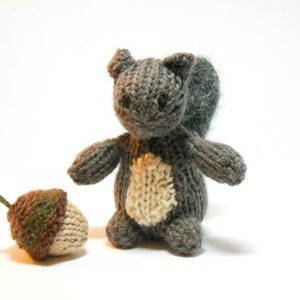 This item can be custom made in any fiber or color combination. Please contact me with your requests. Dimensions / Details: All measurements are approximate. 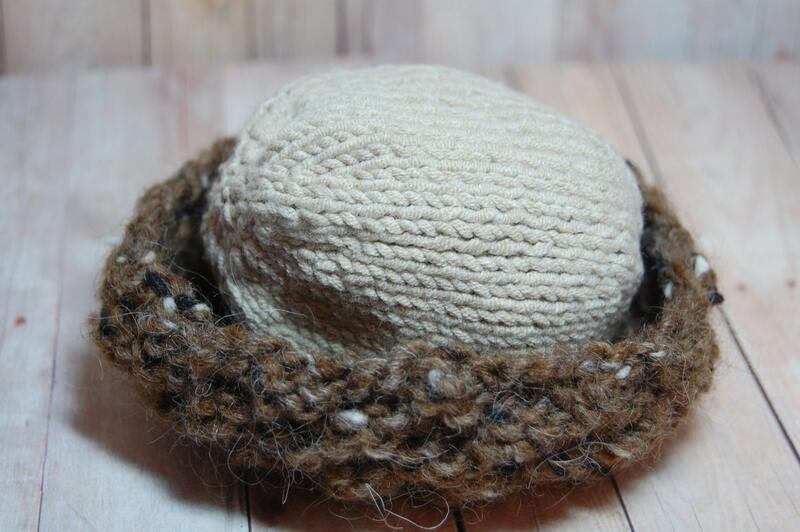 Fiber weight / knitting needle/ knitting tension can alter size of item. Please contact me if you have any questions. Care = Gently hand wash with mild soap; avoid unnecessary wringing or twisting. Air dry flat away from sunlight. Sweetest dragon ever. My son loves it. Now he wants a mama one! 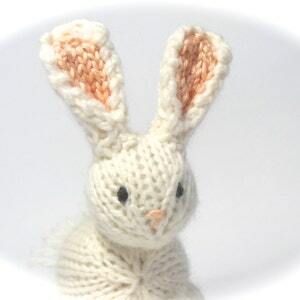 Thank you for getting it to us by Easter in spite of my last minute order. 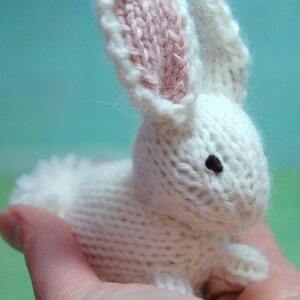 It is super cute, nice workmanship! Thank you! 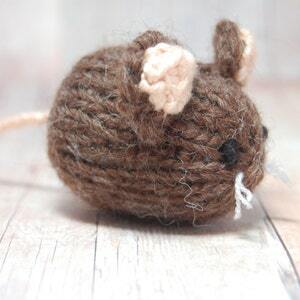 super cute, it's a birthday gift and I am sure they will love it.